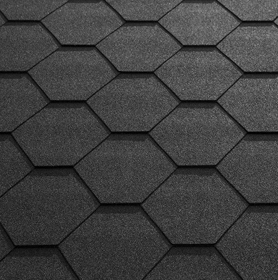 Explore our range of Roofing Materials from industry leading brands. 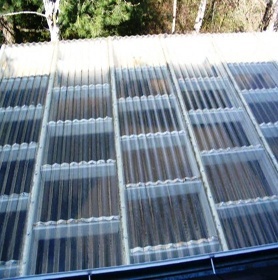 The roof is the most vulnerable part of any building, as it is the first line of defence against any natural hazards (wind, rain, hail, snow and extreme heat). Therefore, it is vital to not comprise on quality. 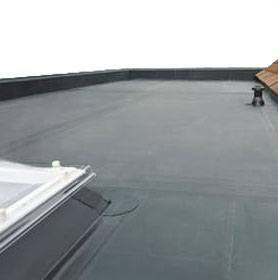 Our roofing supplies offer great quality at competitive trade prices. 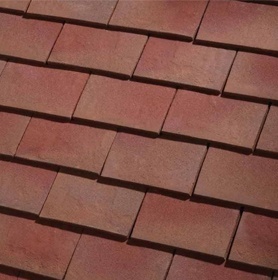 We sell roofing materials online at competitive prices. If you are in need of any roofing materials then we have an extensive range to roofing supply nationwide often on a next day delivery. 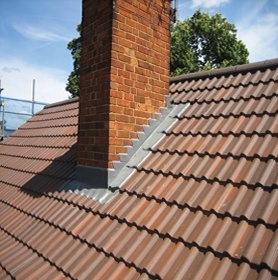 Our roofing materials are supplied to the trade and DIY customer. Investing in quality roofing materials will also improve the aesthetic appeal of any property, as roofing is a crucial agent to the exterior of any property. 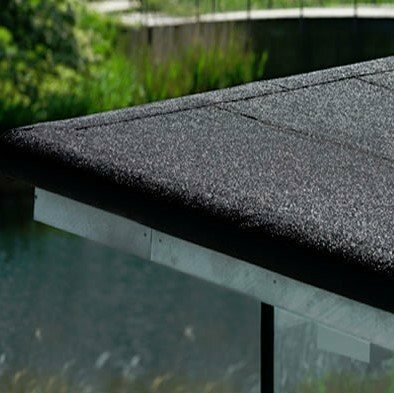 Our extensive range of roofing materials includes roof tiles, breathable membrane, lead flashing, roof windows and flat roof insulation; amongst many more. The products we have to offer have been carefully selected from top brands, in order for us to be able to offer the best options. Our dedicated team can help and advise. 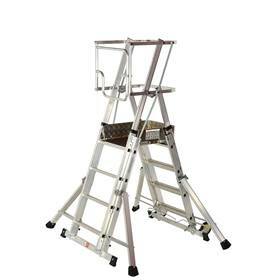 We offer a selection of products to suit all budgets and projects. 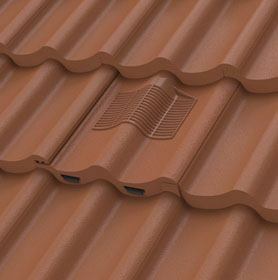 We can provide you with a wide range of roofing materials. 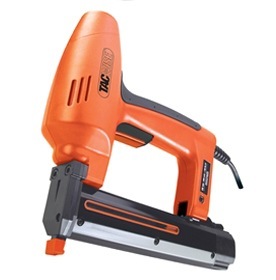 Roof materials that we can offer you include products such as adhesives, sealants, cleaning solutions (everything from mould solutions to industrial wipes), loft ladders and loft doors, fixings and nails. 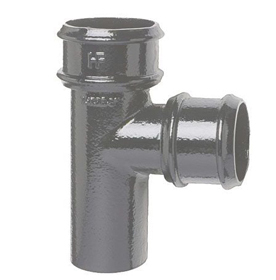 Leading industry brands we stock include but are not limited to EVERBUILD, Hambleside Danelaw, Klober, Manthorpe and Samac Fixings. Should you have any questions regarding our roofing materials or would like any other additional information on our extensive product range, please do not hesitate to get in touch with us.